Dystopian literature is a very popular form of science fiction that can also sometimes cross into the horror genre. In its purest definition, a dystopian work is about a society, usually based in the future, that is extremely oppressive and frightening to ordinary people in some way. Basically a dystopian work highlights a society that doesn't function on the equal rights for humane level. This leaves a lot of leeway since a society can be advancing peaceful, but at too high a cost, or you could be talking about the rebuilding after a post-apocalyptic set up. Because of this dystopian literature is well known for its symbolism as well as the ability for authors to put in their political, religious, or other views into the literature without being too preachy. For example, 1984 and Brave New World both represent dystopias. The first is a right wing political dystopia while the latter could be considered a left-wing political dystopia. While many people are familiar with a few types of different dystopian novels, they are often surprised to realize just how many different types of common dystopia was actually exist throughout fiction. The different types of themes that come up in each style can lead to radically different stories, some of which completely have their own genre or sub-genre. Feminist dystopia is a recent example, and Atwood's A Handmaiden's Tale is a classic example of this. The Hunger Games is another example as this could be considered young adult dystopian novels or even post apocalyptic dystopian literature. 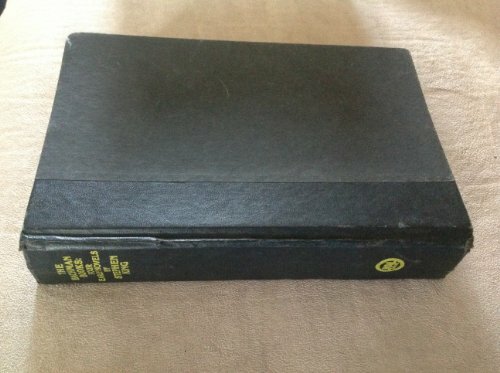 The Bachman Books: Some of My Favorite Dystopian Novels! The Bachman Books helped get me into dystopian novels early on. Whether these are considered young adult dystopian books or just general post apocalyptic book goodness, they're a great introduction. "The Long Walk" and "The Running Man" are both great while "Roadwork" just has that feel of a society sliding into decline. A political dystopia is any type of dystopian novel that results because of political influence or one political ideology taking over. Sometimes this is based around a twisted religion, sometimes it is simply right-wing fanaticism at its most extreme, and sometimes it's left-wing fanaticism at its most extreme. Many classic dystopias have tackled the horrors of everything from completely unchecked capitalism to extreme communism and fascism. Often times these particular styles of dystopia or science fiction novels set in an imagined future although this isn't always the case. Such examples of this would be the novels 1984 and Brave New World. However this is not always the case as technically It Can't Happen Here by Sinclair Lewis is definitely a political dystopia but not one that was sent to the far future. The same could be said of Jack London's The Iron Heel, which quasi-socialists or socialists, or just anti-rich corporate oligarchies will find harrowingly familiar in many ways with today's society. The dystopian novel will almost always reflect the opposite of the author's political views. So a liberal writer will most likely write about the terror of an ultraconservative dystopia while a conservative writer is more likely to write about the terrors of an ultraliberal dystopia. Political dystopias often mix in with social dystopia as well, since the two often can not be completely separated from one another. 1984 is one of the three true giants of dystopian novels. 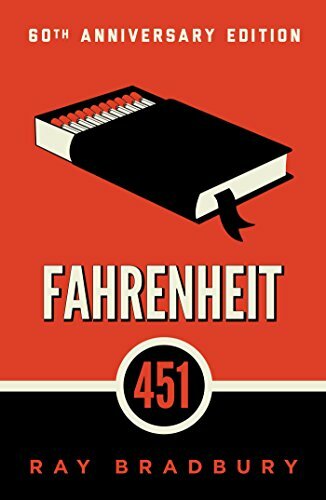 Along with "Brave New World" and "Fahrenheit 451" it is a classic novel looking in fear of a terrifying future that could be. If you haven't read this, or either of the other two in the big trifecta, you're missing out! While post-apocalyptic literature is definitely considered a genre in its own right, you can also be considered a very unique form of dystopian literature. Whether the focus with authority is based on individual moral codes, the remains of a tightfisted government, or the struggles between roving bands to rebuild civilization, there'll always strong times on society, government, and law – which are prime elements of good dystopian literature. This is also a favorite of many authors because it allows them a lot of leeway to create the world they want in the shape that they want. Most often these types of stores will take the form of a struggling rebuild in a desert wasteland or with the discovery of a seeming utopia, but which turns out to be more terrifying than even the post-apocalyptic world outside. Some people would argue that certain types of zombie apocalypse type stories and movies could also fall under this category, but not everyone agrees with this particular interpretation. This can also depend on the particular work as some will work to fit in this sub-genre but others won't. 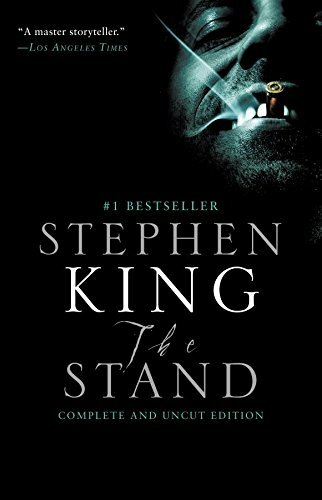 Stephen King's dystopian masterpiece is apocalyptic, post apocalyptic, and dystopian. Add in a blend of horror and you have an amazing story here that you don't want to miss. This is one of those types of dystopian novels that often blur the lines with political dystopias. However dystopia can be mostly non-political but still focus on a social aspect, an example of this could be the classic Soylent Green, where it seems like everyone is fed and they live in a utopia but then you find out it's because they're eating people. Social dystopias can often be summarized as displaying an "the end justifies the means" type of society, but the reader is meant to strongly disagree with the sentiment of the dystopia in the novel. These also intermix with the political dystopias because so many social issues can be political in nature. This is one of the big three of classic dystopian novels. If you haven't read it you should: in my opinion it's the most relevant and the most well written of the three. This is one of the most common forms of dystopian literature out there, and it's one of the most popular types of dystopia fiction to be taught. The false Utopia is almost always a science fiction-based dystopia and revolves around a society or place that looks perfect, but underneath the surface is actually terrible. There are many different ways this could appear. HG Wells classic The Time Machine could be viewed as one example of false Utopia since at first it seems beautiful, but there's the hidden terror that comes at night. Other examples of this would be a city that seems perfect but people just randomly disappear and are never heard from again, or city where everyone is young and healthy but the reason is because everyone is killed a certain age. One example of an non-science-fiction false Utopia would be the classic horror short story The Lottery. In this story the population of the town must always stay exactly the same - so it's a perfect looking small town with virtually no crime and such a tight knit community, but if a census man shows up he must stay and someone in the town must die. Otherwise - most false utopias will be science fiction in nature. 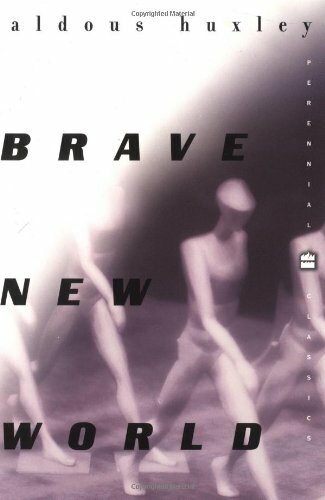 Brave New World is an incredible dystopian book and one that completes the big three. Fantastic writing and also a prime example of what a false utopia looks like. As you could see from just these four different types of dystopias, there are many different types of stories, novels, and movies that could fall under this extremely popular type of story. Dystopian literature remains extremely popular for many reasons, and no matter what your political, social, or religious background there are going to be you will be able to find a dystopia story that speaks to your fears or your idea of a hellish government or future. Once you begin diving into these amazing stories, you'll never want to stop!